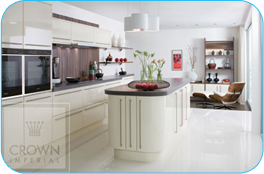 We recognise when choosing a kitchen, it needs to reflect the way you live and each individuals tastes. 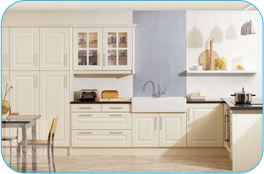 Crown Imperial is a versatile range of kitchens offering a wide of selection of styles from the very latest in fashionable designs, to the more traditional country look. 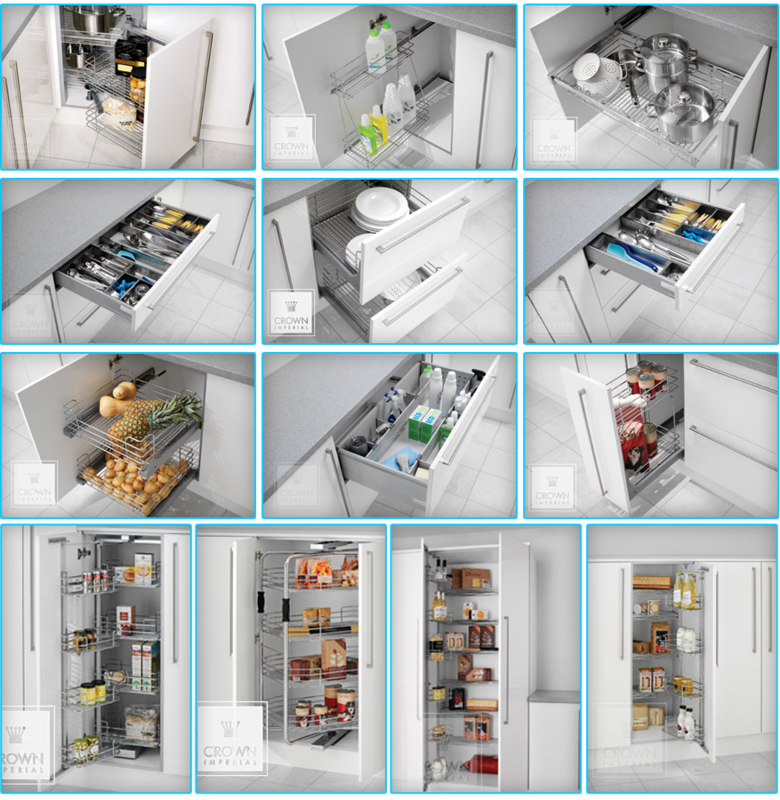 Combine with the vareity of unique extras Crown offer to create your dream kitchen. 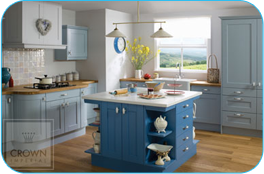 From simple plain shaker doors to moulded hand painted solid wood frames, our range suits both country and townhouse kitchens. An impressive range of stunning gloss colours and wood grains will inspire anyone who is looking for a contemporary statement. 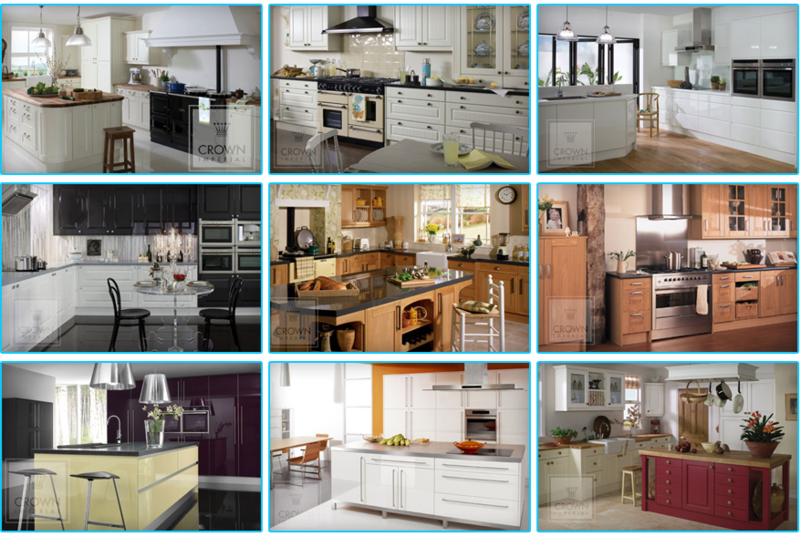 A timeless collection of classic and fashionable door styles that will create a sophistication kitchen for any home.